When it comes to confined space entry/rescue, it is essential that equipment operates perfectly and quickly. Lightweight, portable Protecta � aluminum tripods are ideal for confined space manhole entry and retrieval. They�re easily transported from one location to another and can be set-up by one worker. 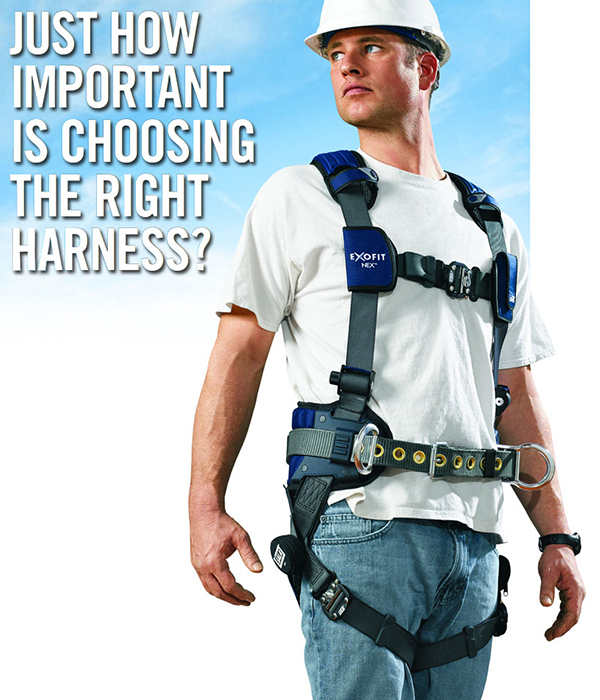 Attach one or two mechanical devices such as a winch or 3-way self retracting lifeline and you�re ready to go. Our tripods are loaded with features such as locking legs, simple detent pin style adjustment, quick-mount mechanical device bracket, safety chain to prevent movement and skid resistant tread plate soles on feet. Provides an easy way to move your tripod from one location to another and keeps the device clean during extended periods of storage. Protect your asset with an easy to care for and long lasting bag. Compact and lightweight design makes transporting your tripod fast and easy. Rugged design will stand-up to rough use allowing quick and easy access and closure of the bag.